A new position in the TME range of products are GTO (Gate Turn-Off) capacitors. 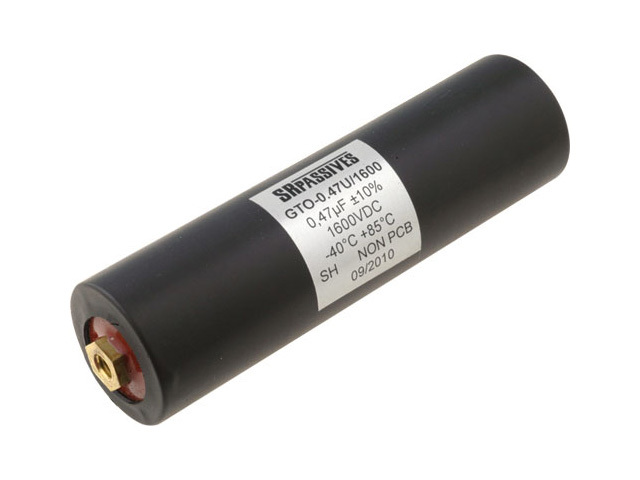 They are designed for high power electronic devices as limiting capacitors for switching thyristors. These capacitors are equipped in M6x8 screw terminals.